WRFC U12 Titans With Coaches Olie Parry and Dan Wheatley Celebrating Their Cup Win! 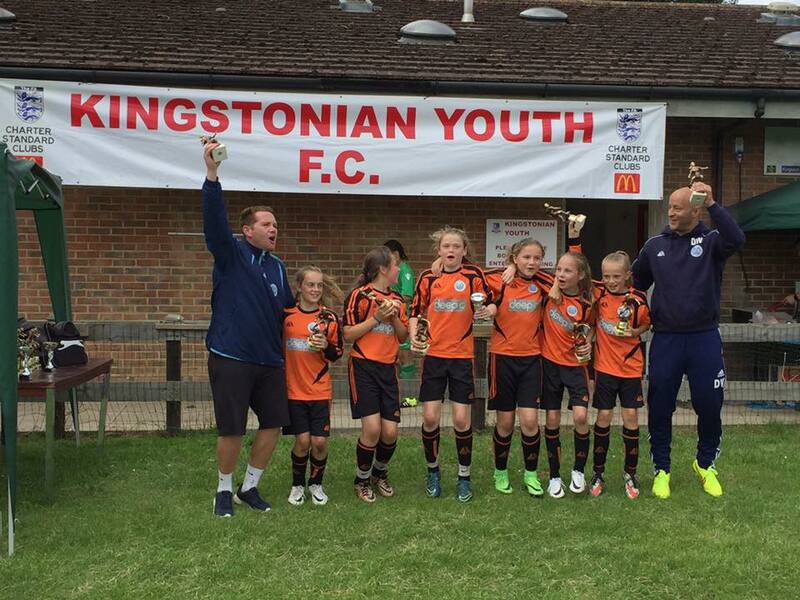 The Titans were in their element today as they breezed through to the final of the Kingstonian tournament, without conceding a goal. 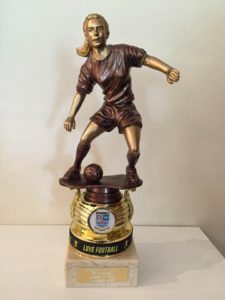 The early stages saw the girls win 3-0 against Barnes Eagles, 2-0 against Crystal Palace and 2-0 versus Rushmoor Diamonds, to secure all 9 points and emerge as winners of their group. 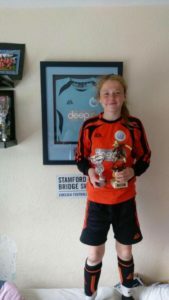 This success put Titans through to a Cup Semi-Final against Barnes Eagles, which they won 2-0 and from there onto the Cup Final, which they won 1-0 against Rushmoor Diamonds. No doubt there will be a number of Dads celebrating Fathers’ Day in style today!